The Academy of Martial Arts (TAMA) was founded in Bermuda by Sensei Bob Smith in 1980 and since then has expanded to teach a variety of programs catering to men, women & children of all ages. As the official representative in Bermuda for the prestigious International Okinawan Goju-Ryu Karate-Do Federation (I.O.G.K.F. ), our karate program is traditional and preserves the original teachings of Okinawan Goju-Ryu Karate. Karate is a moral training as well as a physical training. 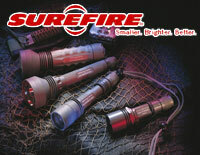 It is not only concerned with teaching self-defense techniques, but when taught in the correct way it will cultivate a sense of responsibility, respect, discipline and the development of good character. 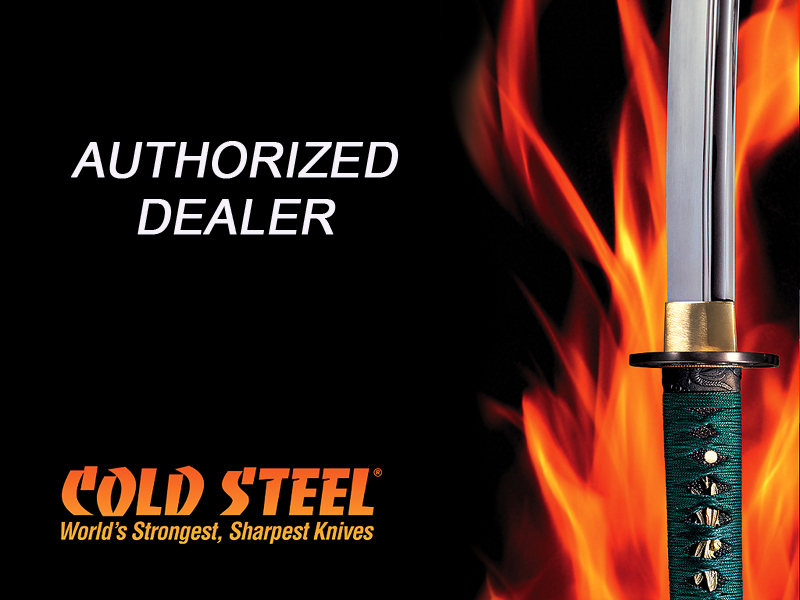 We not only teach traditional Karate and Kobudo (Okinawan weaponry) but we also offer classes in Iaido - the way of the Japanese sword, TCS - Tactical Control Systems which is an easy to learn personal protection system for the general public as well as law enforcement, military and security professionals. Tama Dojo is equipped with traditional as well as modern training devices to maximize your learning experience. So, if you're looking for an activity where the whole family can get involved, take a good look at The Academy of Martial Arts (T.A.M.A.). There are benefits for everyone; kids love it because it's fun and helps them work towards goals, builds self-esteem and teaches Self-discipline. Parents love it because it's a great way to get in shape while learning a useful skill. And most importantly, it's something the family can do together!! Sensei Smith began his karate training in New York City in 1967. He studied various martial arts including Tae-kwon do, Kung-Fu, and Jui Jitsu. 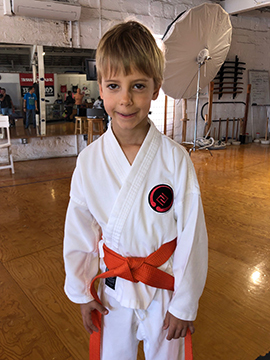 It was after Meeting Master Rico Guy, a master of Goju-Ryu Karate, Kempo and Iaido (the way of the Japanese Sword) that he decided to pursue Goju-Ryu Karate. Sensei Smith has been teaching in Bermuda since 1980 and has made a point of educating himself in related subjects. He has received a certificate for sports injuries, diagnosis and treatment from the Bermuda College, coaching certification from the American Coaching Effectiveness Program and a sport karate judge certification from the Pan American Union of Karate Do Organizations (PUKO). He has served as President of the Bermuda Karate Do Association, the Bermuda Martial Arts Commission and the Bermuda Martial Arts Federation. Although he is semi-retired from tournament competition he is a 6 time Kata Champion, 6 time Weapons Champion and a 4 time Impact challenge(a striking power competition) Champion. He has been a member of 3 National Teams including the team sent to the 1995 Pan-Am Games in Argentina which was karate's first appearance in the Pan-Am Games. In 1999 Sensei Smith was appointed Deputy Provost Marshal General & Head Bailiff for the courts of Bermuda and it was here that he appreciated the need for his staff to learn an effective personal protection system. This inspired him to develop what is now known as TCS or Tactical Control Systems which is currently being taught to the general public as well as Teachers, Law Enforcement & Security Professionals. 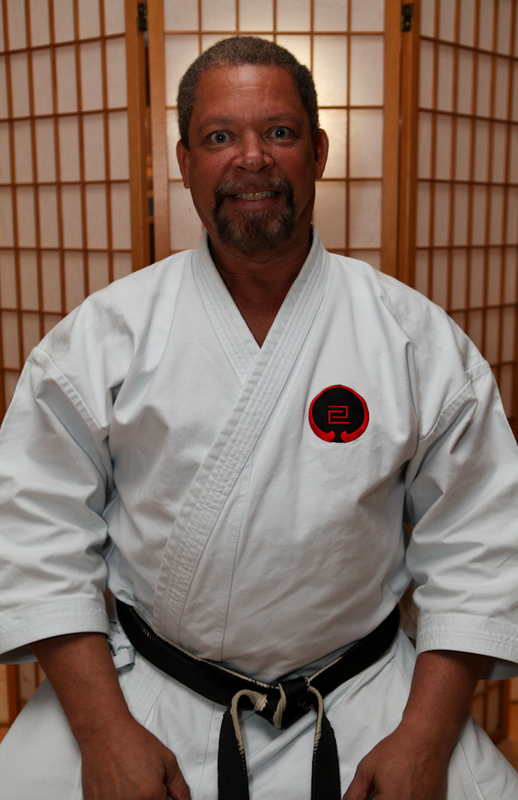 Sensei Smith is currently a 7th degree Black Belt and the chief instructor in Bermuda for the International Okinawan Goju-Ryu Karate-Do Federation (I.O.G.K.F.). The IOGKF is established in over 45 countries and is the largest Okinawan Karate organization in the world. It is headed by Master Morio Higaonna 10 dan, who is one of the most knowledgeable and dynamic instructors in the world today. 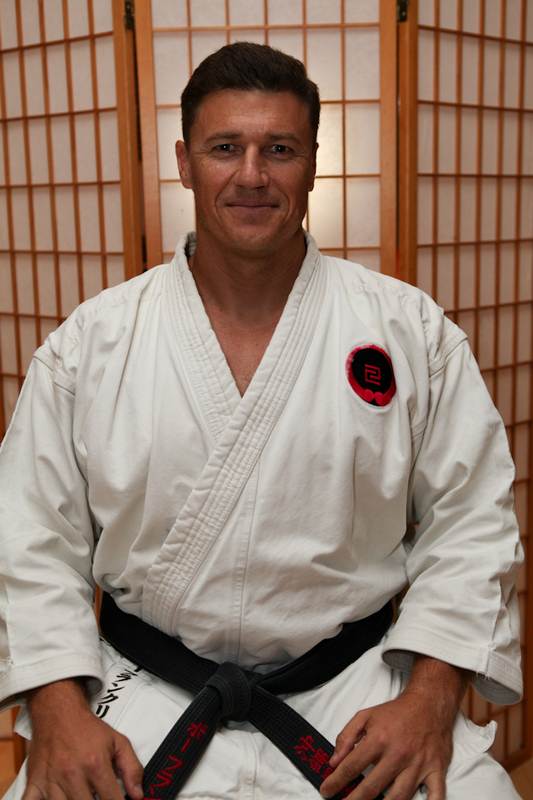 Sensei Beau is currently ranked as nidan (2nd degree black belt) and is an assistant instructor at the Academy. He is know for his grueling workouts. 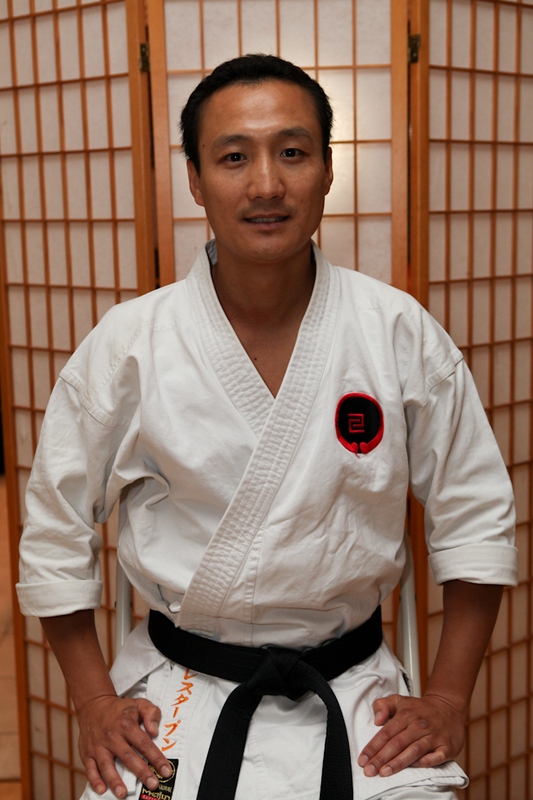 Sensei Lester is currently ranked as sandan (3rd degree black belt) and is an assistant instructor at the Academy. He is know for his effective takedown techniques.